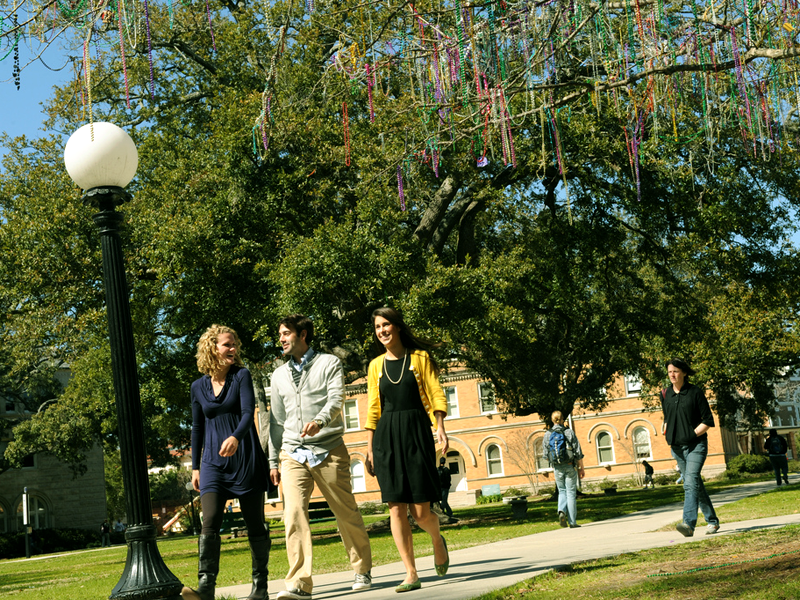 Whether you are an alum, parent of a current student or interested in attending Tulane, we hope you'll stop in for a visit. We have some great resources to help you plan your visit. Find out how to get to New Orleans, where to stay, what to eat and how to get around while you’re here. Once you’re on campus, attend one of our tours and info sessions or explore on your own with our campus maps. Maybe you’re not interested in higher education at this time, but instead are looking for expert medical care from Tulane physicians. Visit the Tulane Medical Center to learn more about our cutting-edge treatments and clinics.